It's that time again for our Monthly Challenge Blog Hop! 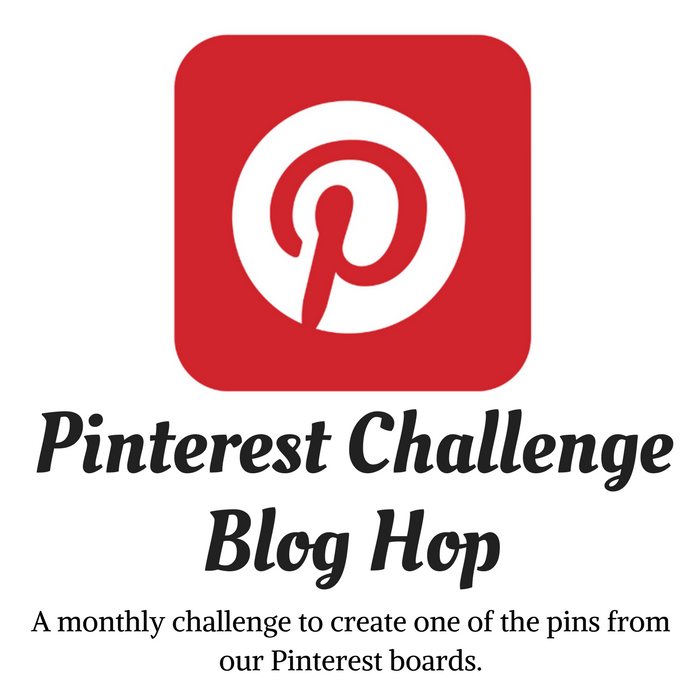 I've joined a group of creative bloggers to bring you a monthly challenge blog hop. On the 2nd Monday of each month we share our themed creations for the month, be it Upcycling, Family Recipes or Dollar Store Crafts. 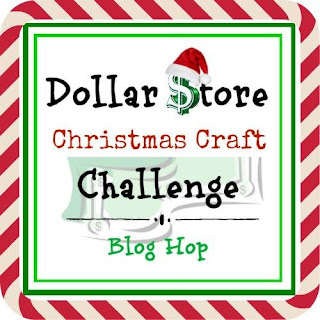 For the month of December, it's Dollar Store Crafts, new or old and it's one of my favorites! 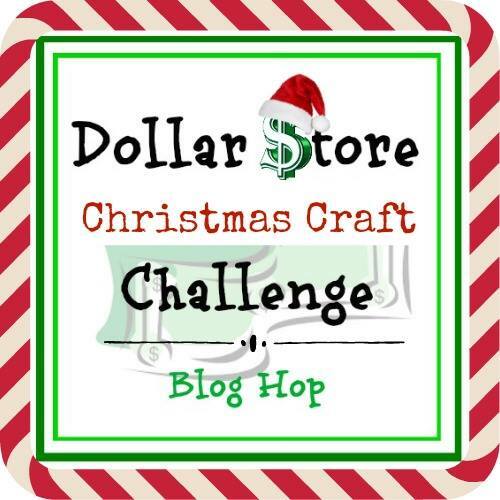 Who doesn't love creating dollar store crafts??? It's amazing what can be created with items from the dollar store! For this month's theme, I've created out of a plaid scarf and glass container, a very trendy plaid candleholder with a open star so the glow of the candle shines through! To begin, lay glass candleholder on the scarf and wrap fabric around, measuring the amount needed to cover. Have the fabric even with the bottom and leave about an inch at the top, and enough to overlapping the back. Apply Mod Podge to one side and let dry. Cut out a star image in cardboard and arrange how you want it to appear on the glass. Add glue dots on the back of the cardboard and press down onto the fabric to keep the star from moving. Using an exacto or craft knife, cut out star. Wrap cut-out fabric around glass for placement. Add E6000 on inside star edges 1/8th inch away from border and also add glue lines from the top and bottom of star tips. Secure fabric on glass holder, gently wrapping fabric around - but not gluing it on, just yet. Hold in place with painter's tape and let dry. Once the glue has dried, add glue to back edge and seal, overlapping. Let dry. Next, add glue to the inside top edges of the fabric and turn over at glass edge, smoothing out. Now stand back and admire your lovely, easy to make plaid candle holder! Add an LED battery operated candle for a fabulous effect! 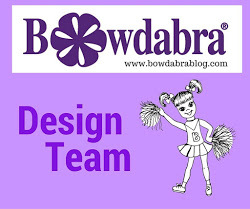 Don't forget to visit the other bloggers participating in this month’s challenge. You'll find lots of awesome inspirations! 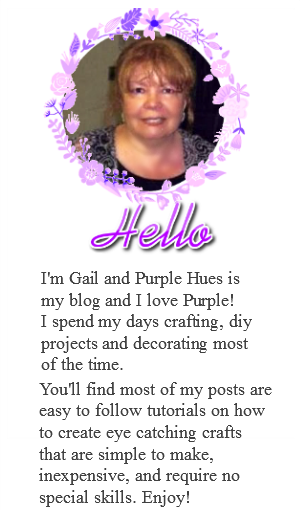 This is so cute, Gail. I love the buffalo plaid--I really need to get some for my house! That is so cute! I would never have thought to wrap a candle holder with a scarf! Pinned. Gail, Great idea and I love the plaid. It makes a really cute candle holder and would fit in perfectly with my decor this year :) Pinned! What a clever use of the plaid scarf! I love the star cutout, too. Pinning and sharing. This looks so pretty using the red and black plaid which is all the rage right now. I love this and I think even I could make this. Thanks for sharing at C&C with J&J! So cute! I've seen so many cute plaid Christmas crafts this holiday season. Plaid is in! I love the star cut out! Love it! I have the buffalo plaid going strong this Christmas and need to make one!